Think yourself a high rolling baller? Got more money than common sense? 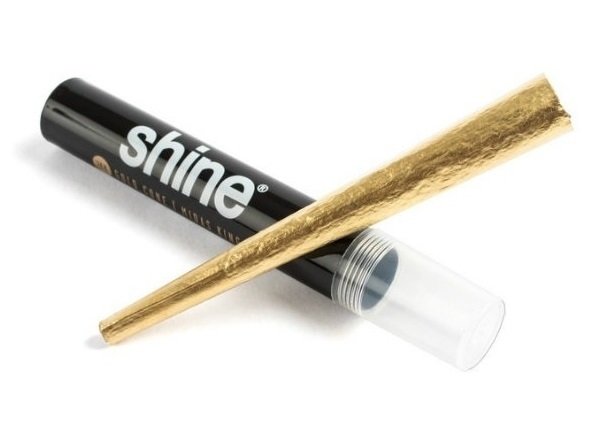 Well, Shine Papers may have the answer for you, with their 24K gold rolling papers – that’s right, this is actually a thing. If you haven’t heard of them before, Shine Papers are proud to offer tokers everywhere a whole new way to waste their money - by selling them 24 Karat gold leaf rolling papers. 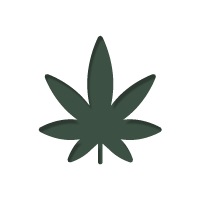 At $65 for 12 papers, it is certainly not a cheap habit to pick up, but it will make you stand out – whether in a good or bad way is for you to determine. Although personally not a fan (if you couldn’t tell), we can’t fault Shine Paper’s entrepreneurial spirit. They have cornered a niche in the market, and are doing quite well from it – especially in the hip-hop world, where they are seen as a status symbol. If people want to waste their money and look like a fool whist doing it, there is no reason for someone not to profit off of it. There is also the fact that, whilst smoking gold may seem cool to some people, we don’t really know how it effects the lungs. Shine Papers say there are no impurities in their gold papers, and that there are no known adverse side effects to using them. However, this is because there isn’t actually any research investigating the matter – we guess no scientist has really thought it would become a thing. Silly them. When it comes to rolling papers, we prefer quality and substance over gimmicks and tacky style. If you are interested in looking at some actual worthwhile papers, we have put together a list in a blog post here.